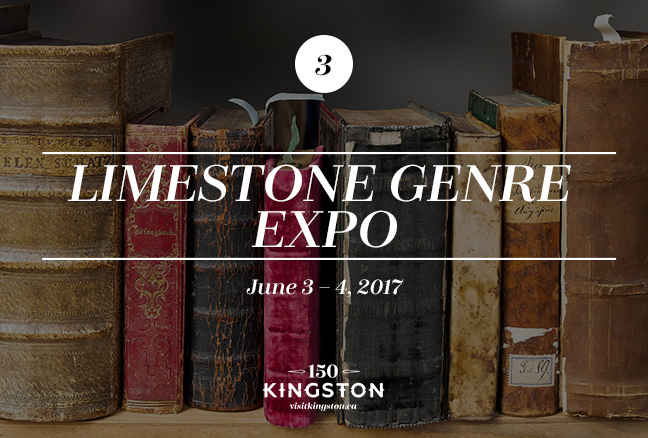 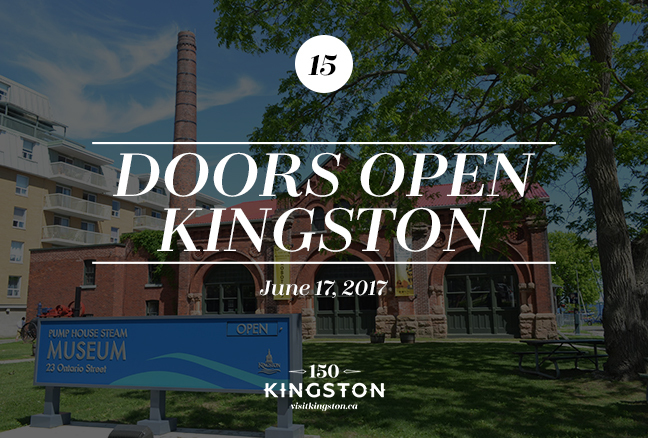 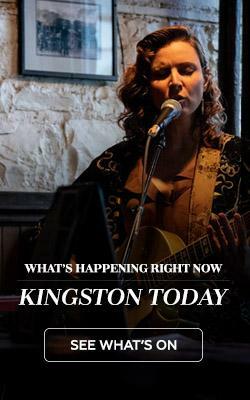 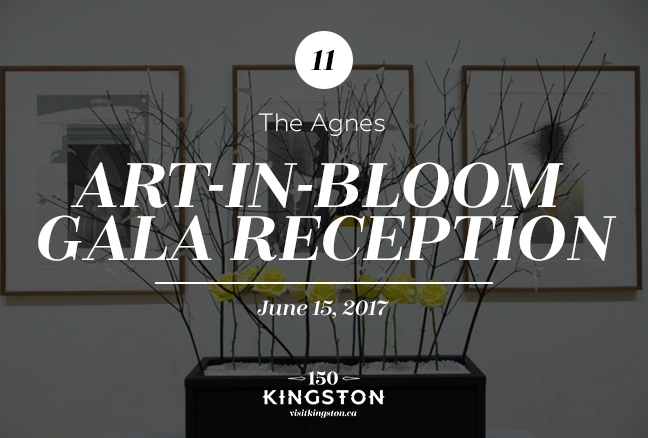 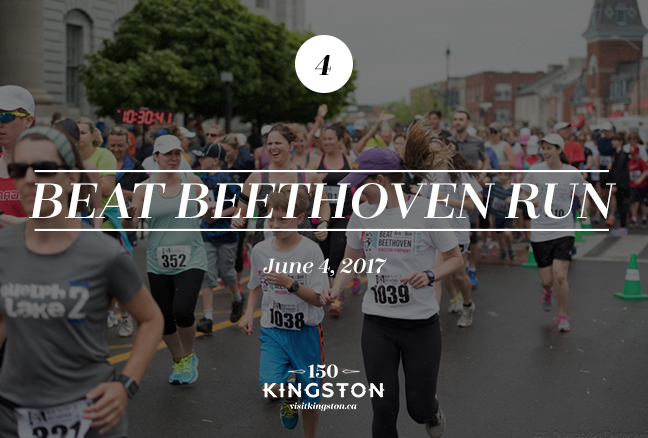 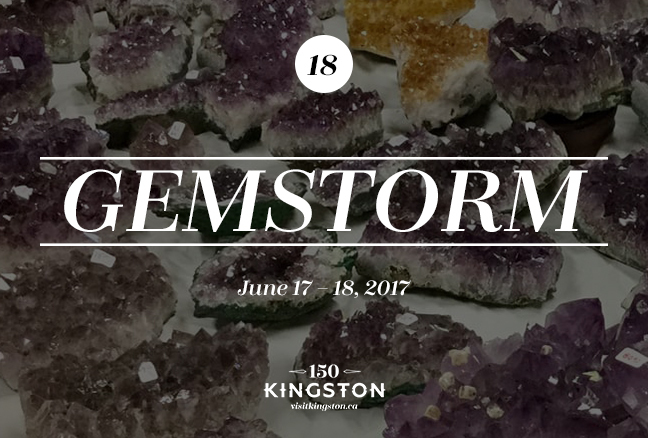 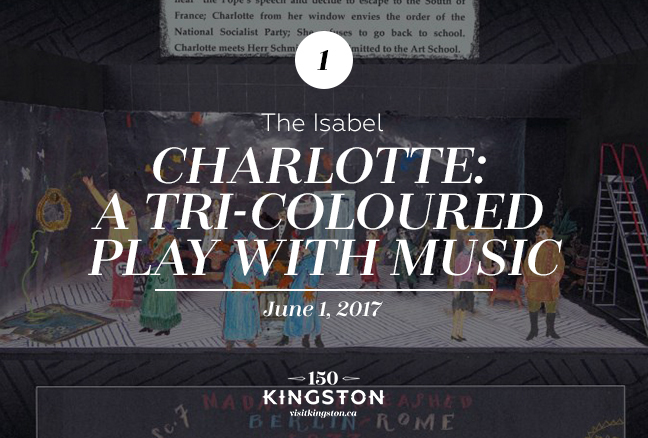 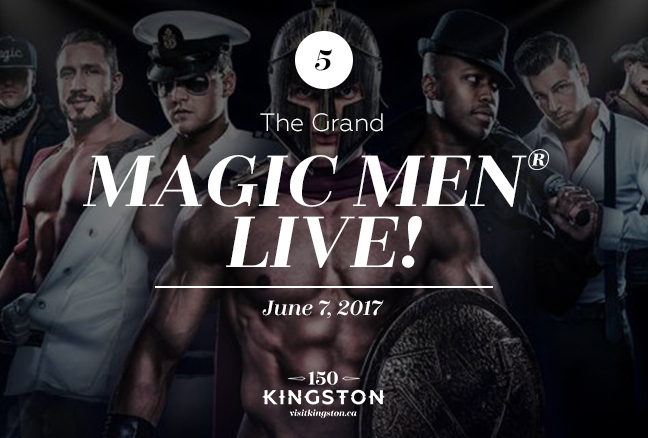 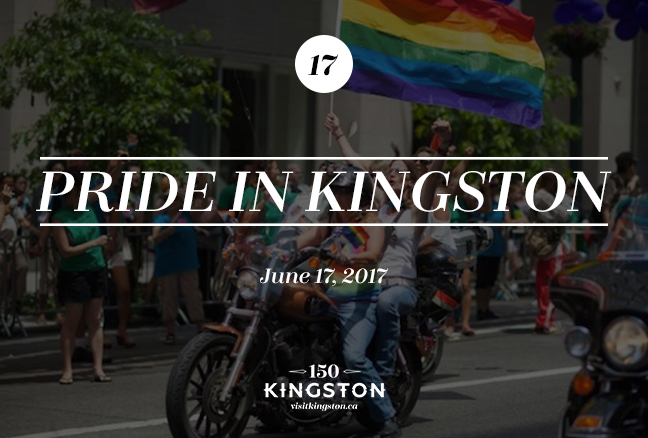 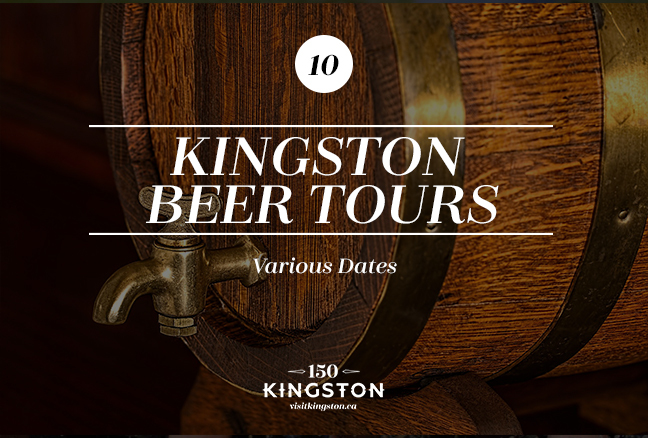 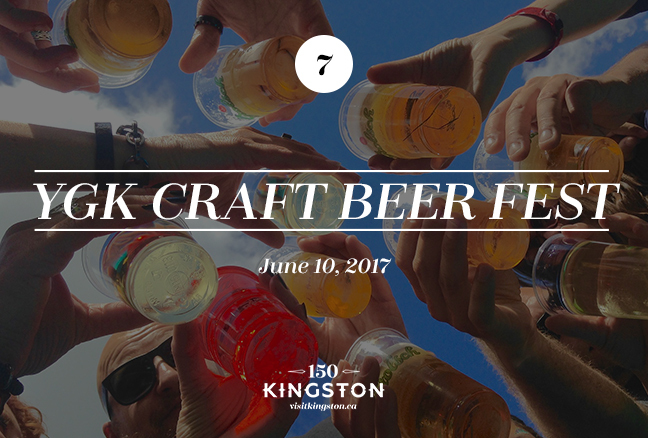 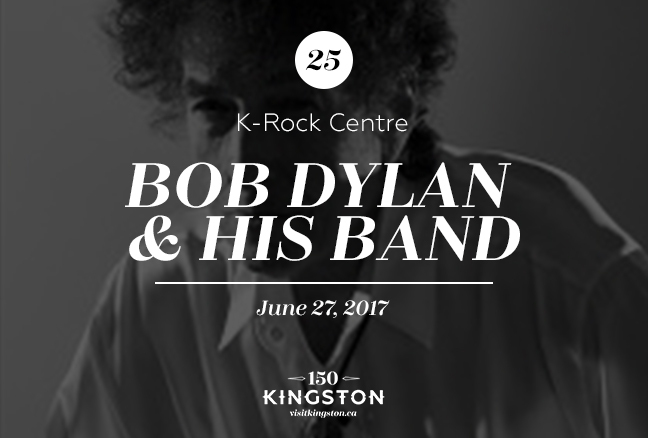 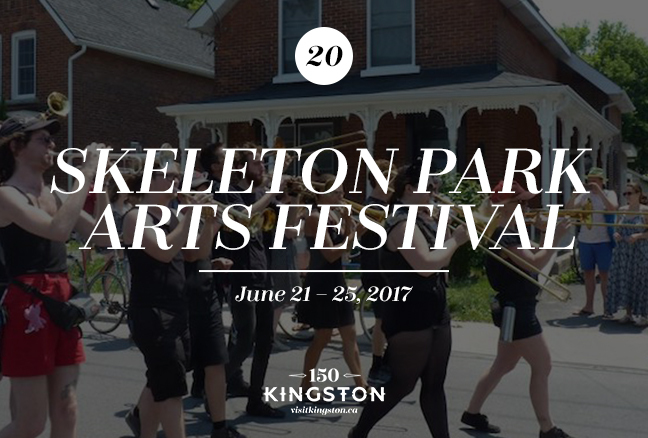 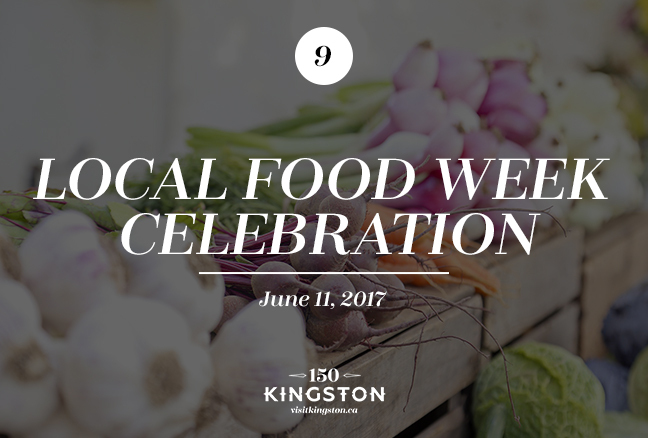 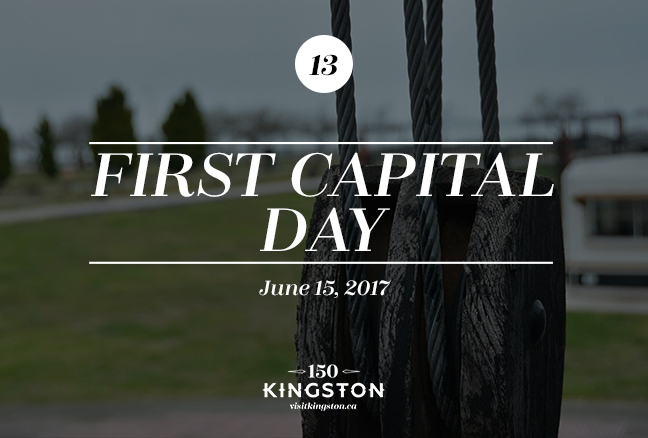 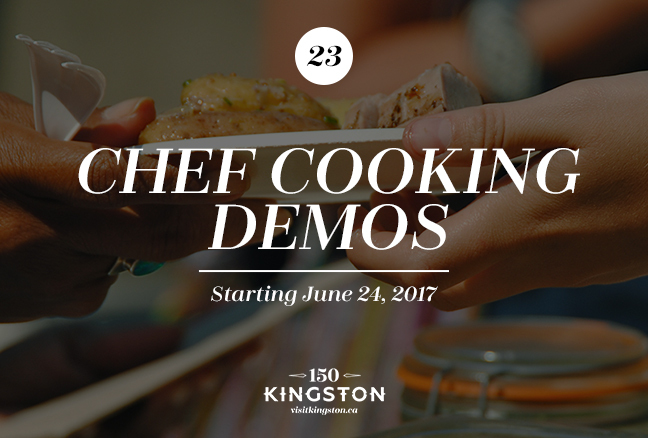 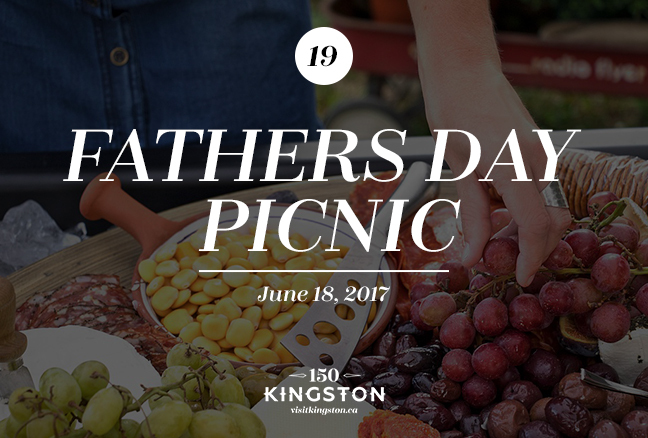 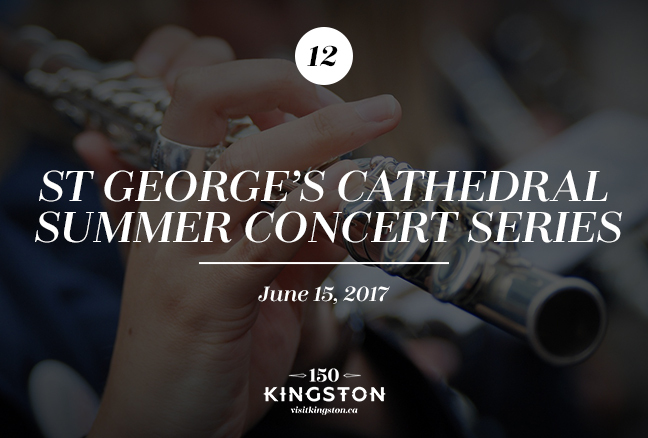 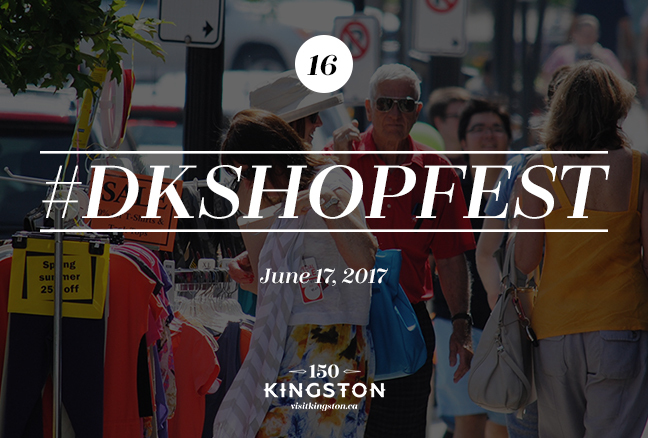 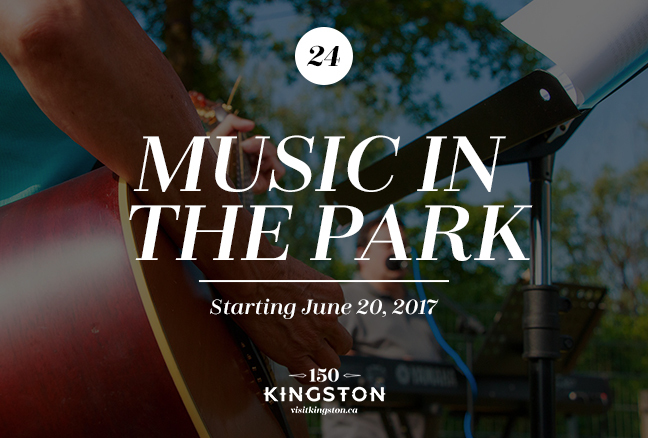 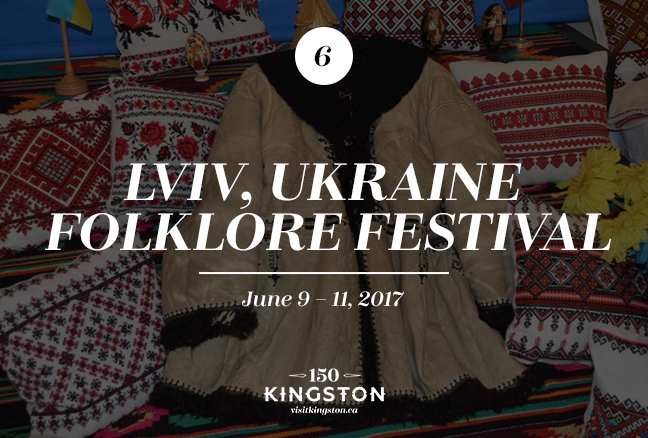 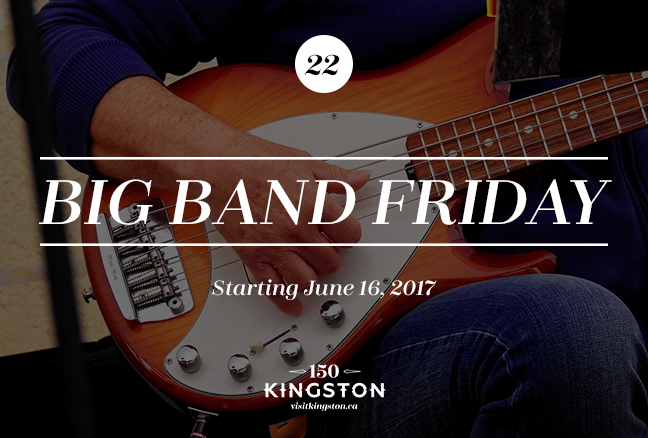 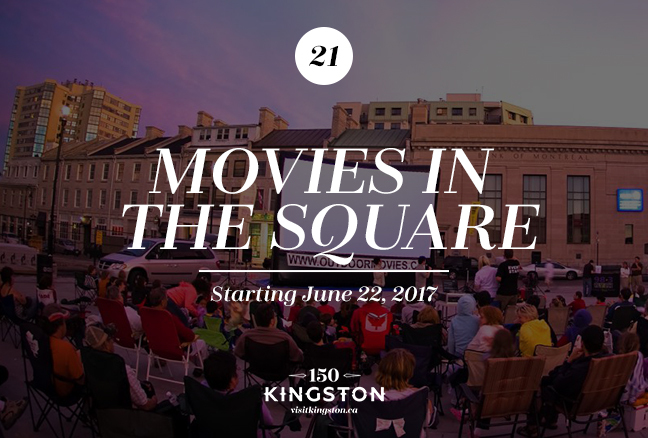 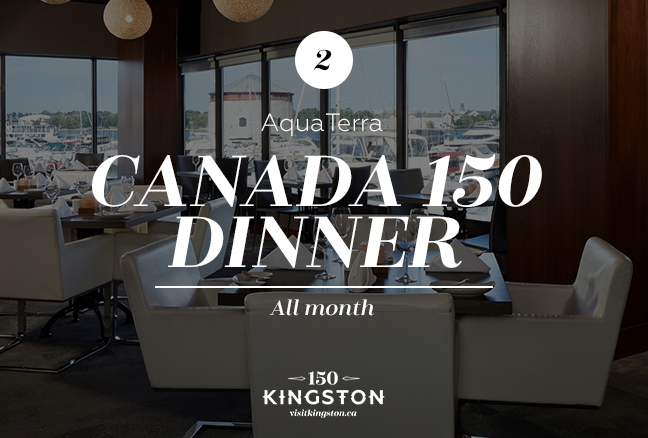 Boasting Bob Dylan, Pride, the YGK Craft Beer Fest, Beat Beethoven Run, Cannonball Crush, #DKShopfest, Movies in the Square, Music in the Park, and more, Kingston in June is a hotbed of exciting events and activities! 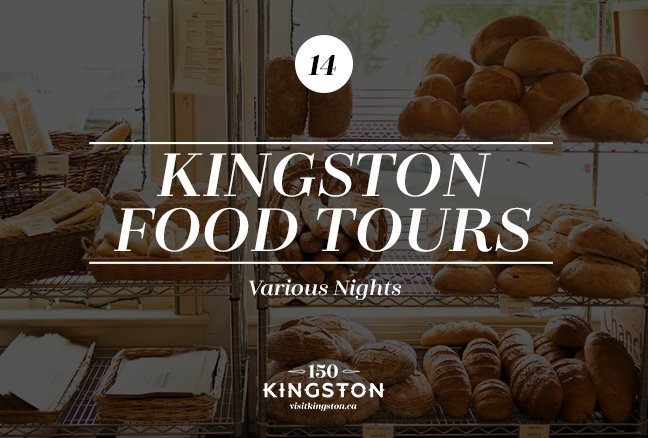 Do you have an event that you’d like considered for our monthly 25 list? 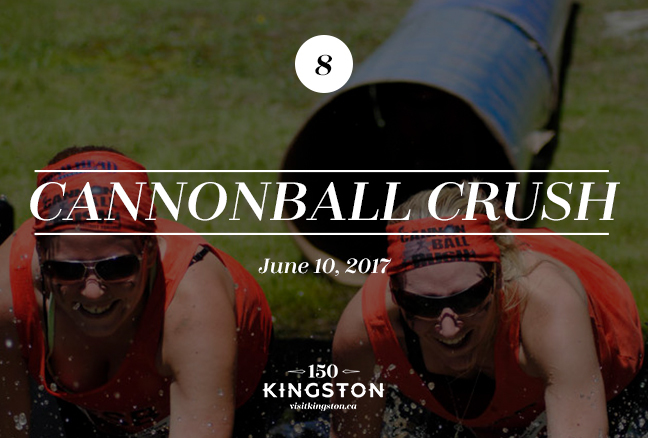 Add it to our events calendar!